President Rodrigo Duterte appears to have finally found the “killer” to overhaul the Philippine Charity Sweepstakes Office (PCSO), which is notorious for alleged corruption. 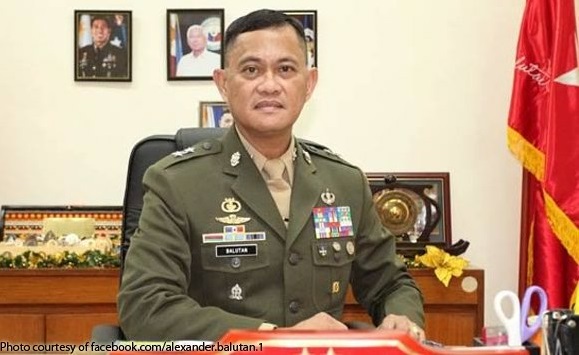 Duterte has changed his mind about appointing retired Marine general Alexander Balutan as Bureau of Corrections (BuCor) director and instead named him as PCSO’s new general manager. Balutan’s appointment papers, dated Sept. 5, was signed by Executive Secretary Salvador Medialdea. Joining the former Marine official at the PCSO as chairman and board member is retired police Chief Supt. Jose Jorge Corpuz. 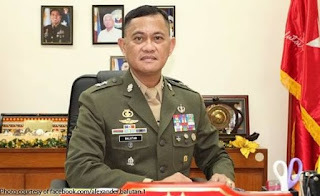 Balutan, a member of the Philippine Military Academy Class of 1983, heas earned the “Mandirigma” (warrior) because of his experience fighting in conflict areas in Mindanao. He had opted for early retirement in anticipation of assuming the directorship of the BuCor. His stint at the bureau was supposed to start on Aug. 1. While Malacañang has yet to explain why Balutan was appointed to head the PCSO instead of BuCor, it can be recalled that Duterte expressly stated his preference for a “killer” to manage the state lottery firm. “Itong Philippine Charity Sweepstakes [Office], it is a corrupt agency. 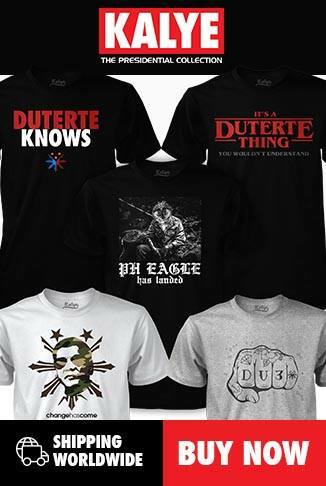 ‘Yang mga pabingo-bingo na ‘yan, hawak nang ano — ‘yung lotto pati jueteng, ginanun nila — that is the racket,” Duterte said in a speech in Davao City lastA ugust.